We all love to eat chocolate but do you know it not only taste good but also have many benefits to health, skin and hairs. Cocoa beans are found in cocoa tree which belongs to deep tropical regions of South and Central America particularly in Ghana. Cacao beans are 1st roasted and then ground to produce cocoa powder. 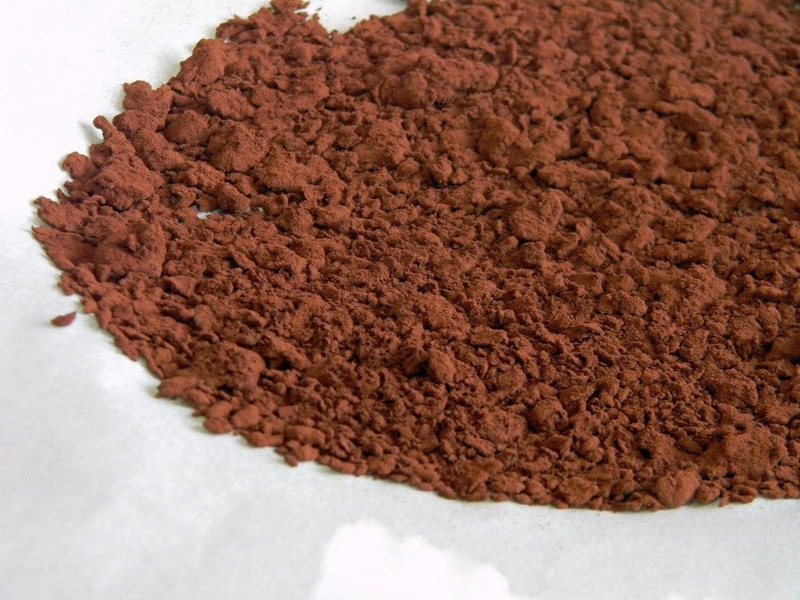 These beans are used in making cocoa powder, cocoa mass and, chocolate. Many people ask what difference between cocoa and cacao is. Let me tell you difference about them Cacao is seen by chocolate botanists and industry alike as the more relevant and accurate term. Even it is said that cocoa refers to manufactured products of the cocoa plant as well as cocoa beans. This difference can be seen only in English language not in any other language. Cacao come from Theobroma cacao tree. 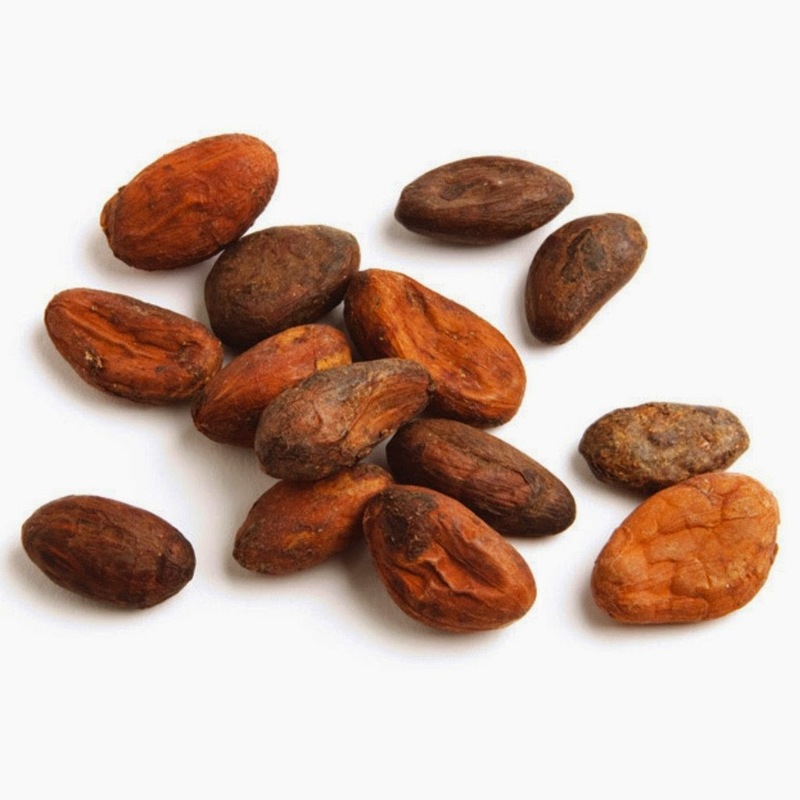 Cacao beans are not much refined from cocoa powder. Cacao beans are more nutritionally potent than cocoa beans. Consuming and using cacao has many health benefits as it used to nourish and treat skin and hair. Even have many health benefits. Read on benefits of cacao. Cacao contains healthy antioxidants that will boost your health and help to live longer. Cacao contains flavonoids antioxidants which help to prevent cancer as well as prevent Alzheimer disease. Darkest part of cacao contains more flavonoids. Cacao is good for healthy heart as they helps in reducing blood pressure. If you consume cacao, you would be less prone to cardiovascular disease. Cacao helps in maintaining healthy weight if someone consumes them instead of chocolate. Fiber present in cacao helps in digestion and help in managing weight. Consuming cacao helps in decreasing arthritis and other diseases that produces blood clots. Do you know cacao has many skin benefits too? Cacao is loaded with the antioxidants that skin craves. Cacao is full of amazing skin benefits. They have lots of minerals and vitamins like vitamin C, magnesium and omega 6 fatty acids which promotes blood flow and increase cellular healing helps in developing youthful glow in skin. To get best result ensure that your beauty product contains at least 70 % of cacao. Cacao is very high in antioxidant which helps in blocking harmful free radicals. Cacao has good amount of magnesium and vitamin c which helps in protecting skin. Cacao contains Omega fatty acid 6 which helps in cellular healing. Cacao has a raw enzyme which helps in repairing cell and its rejuvenation. Cacao has super absorbent properties which protects skin from harmful UV rays. Cacao helps in protecting and increasing blood flow to skin. Cacao helps in improving skin’s complexion and hydration. Cacao is not only benefits for skin and health it’s also useful for hairs. Lactose present in cacao acts as a good humectants helps in retaining moisture. The protein present in cacao is good for natural hair. Cacao helps in increasing blood circulation in your scalp, thus helps in increasing growth of healthy and lustrous locks. Act as circulation booster so it’s very helpful in reducing hair loss. Cacao contains goodness of many hair benefiting ingredients, cacao helps in improving overall health of your hairs. Thus makes your hair voluminous and super glossy. Cacao has anti inflammatory properties, thus helps in minimizing the odds of getting your scalp infections.